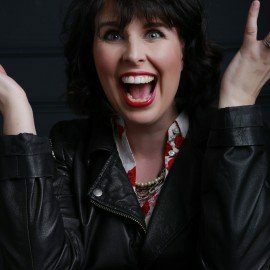 Dr Emma Byrne is a scientist, journalist, and public speaker. Her training in AI and computational neuroscience sparked a fascination with the decidedly un-computational ways that our minds work. 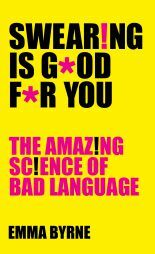 Her first book, Swearing is Good For You: The Amazing Science of Bad Language, makes a compelling and irreverent case for our dirtiest words. It was published by Profile in the UK in November 2017 and W.W. Norton in the US in January 2018. Emma’s BBC Radio 4 ‘Four Thought’ episode about swearing was selected as one of the “best of 2013” by the programme’s editors. She an aluma of the British Science Association Media Fellowship and the BBC Academy’s Expert Women training programme. Her writing credits include the Wall Street Journal, The Guardian, and The Financial Times, and she has made television and radio appearances in the UK, the USA, Australia, New Zealand, and Canada.